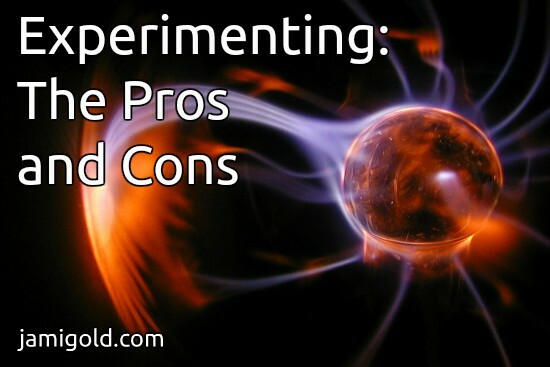 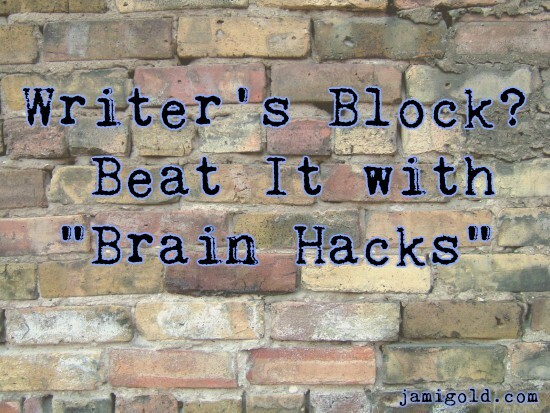 Tips and advice about writing processes and improving how we write. 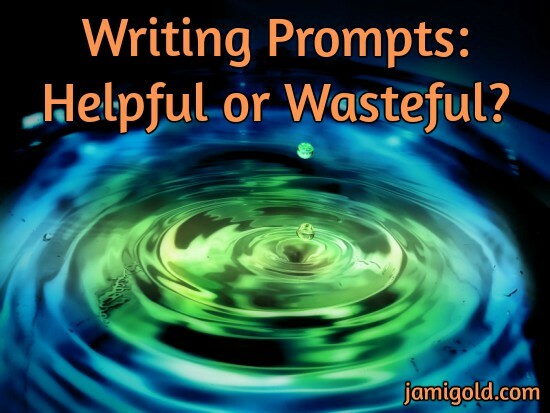 Sample topics: fast drafting, brainstorming techniques, getting in touch with our muse, writing difficult scenes, writing resources and tools, making writing a priority, etc. 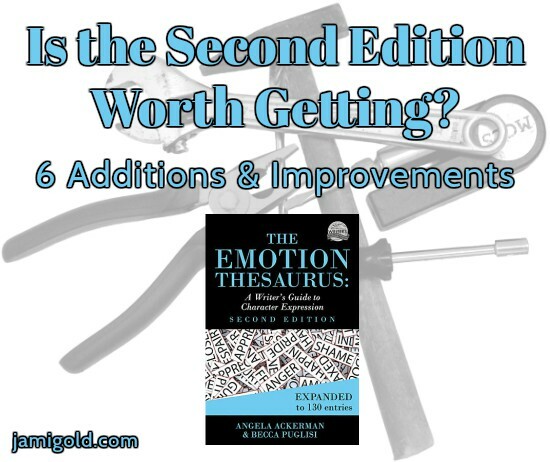 I’ve been helping Angela Ackerman and Becca Puglisi at Writers Helping Writers keep a big secret: The Emotion Thesaurus Second Edition! 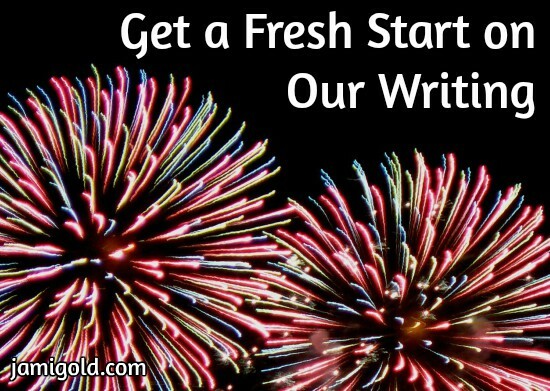 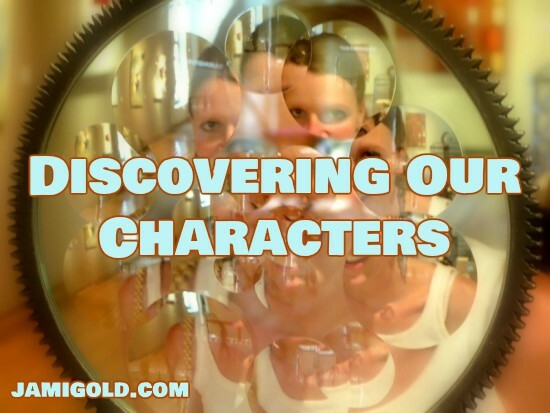 Angela and Becca have added new responses, new entries, and new writing tips. 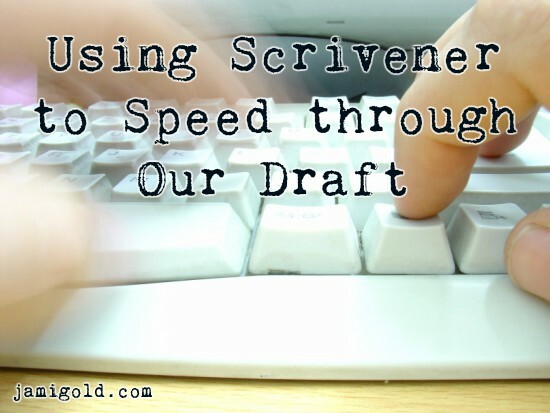 The Scrivener drafting programs helps writers track daily word count and hit targets, but it’s not always intuitive. 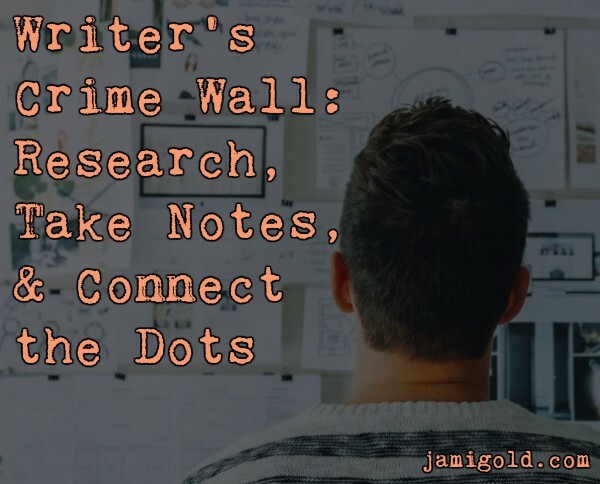 Scrivener expert Gwen Hernandez is sharing her Scrivener tips for NaNoWriMo, including how to compile our draft—one of the trickiest aspects of Scrivener. 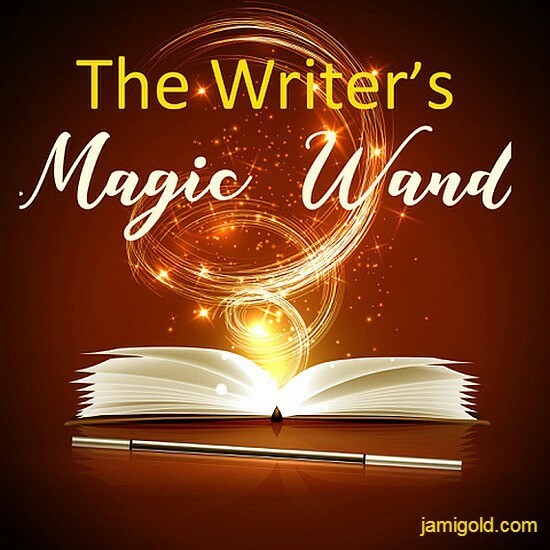 One the first day of NaNoWriMo, Pacale Kavanagh share insights and advice on how meditation can help our mindfulness to better focus, ignore distractions, and turbocharge our productivity.